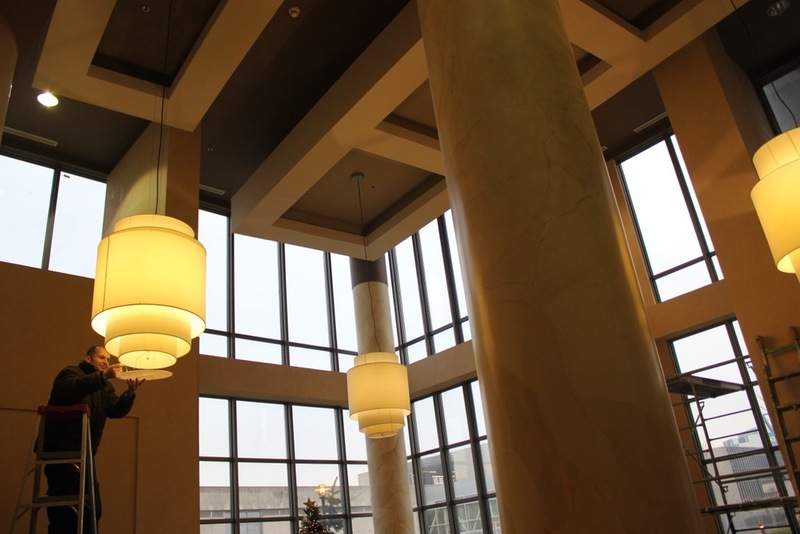 The Equinox building itself is a unique architectural statement soaring to new heights, 37 floors of magnificent suite and penthouse designs featuring sweeping panoramic views, but it needed a way to express that same sophistication in their main lobby. 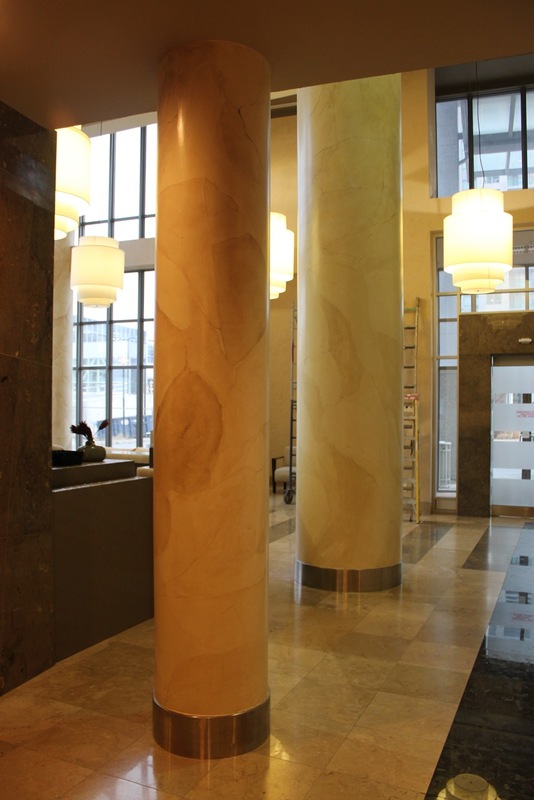 Decorating with a Difference engaged with Equinox as a decorating partner, worked with internal staff and residence to ensure timely delivery of decorating services with minimal interruption. 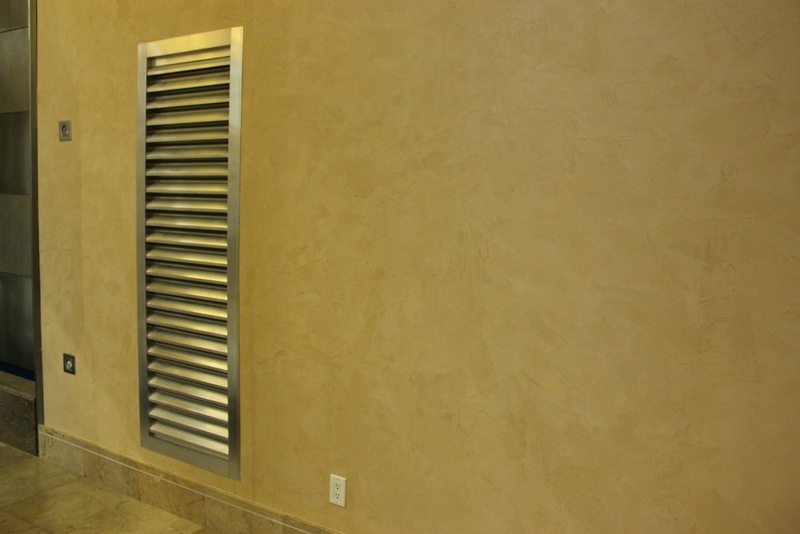 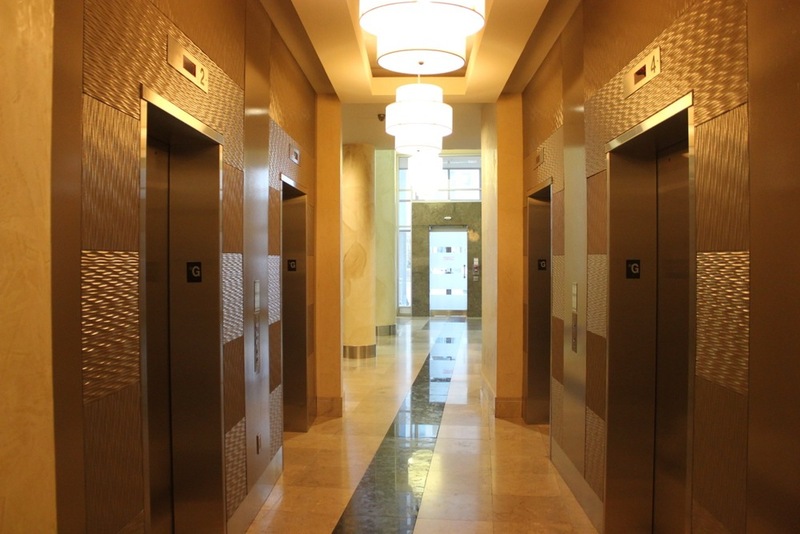 The results were quickly noticed and praised by both residents and staff. 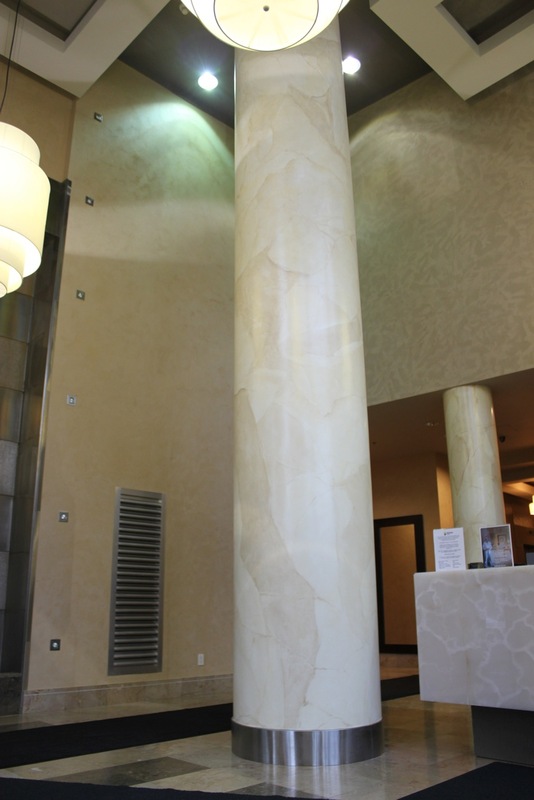 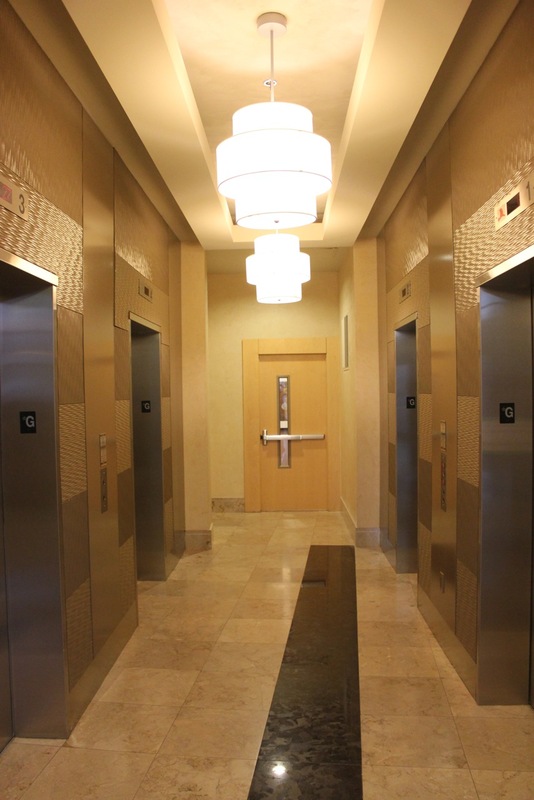 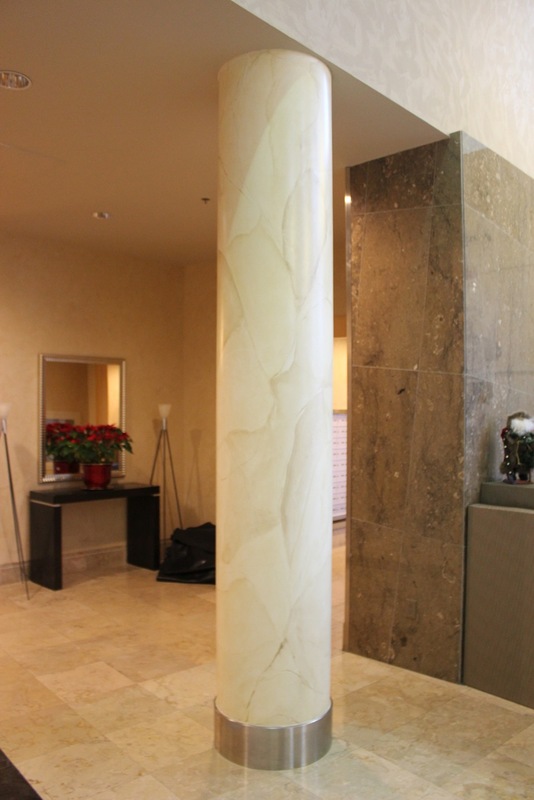 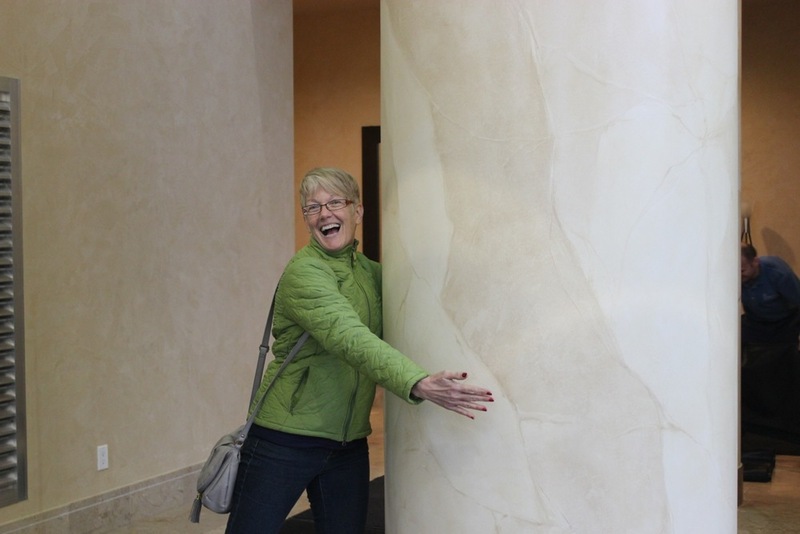 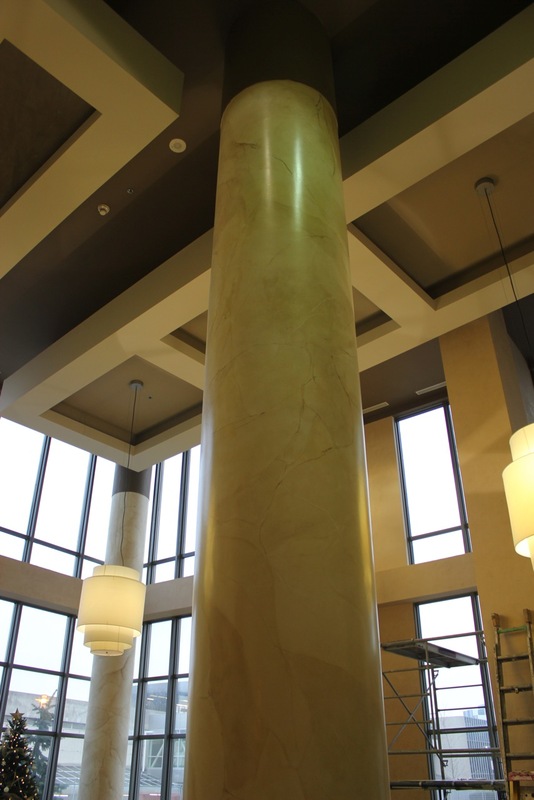 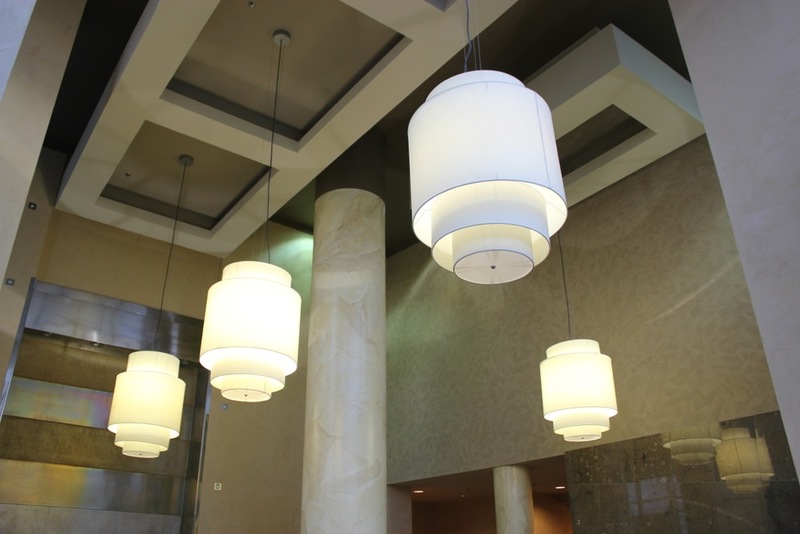 Equinox's lobby now features faux finished marble pillars from floor to ceiling, polished venetian plaster walls, and a glossy painted elevator entrance. 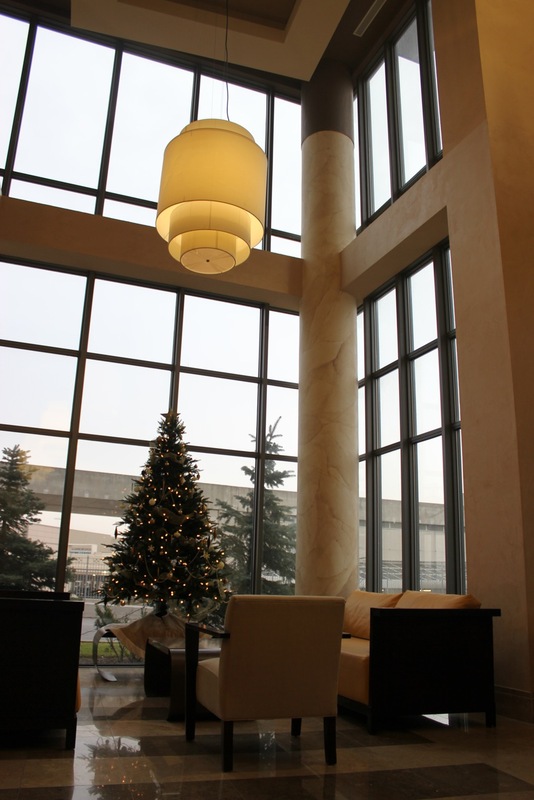 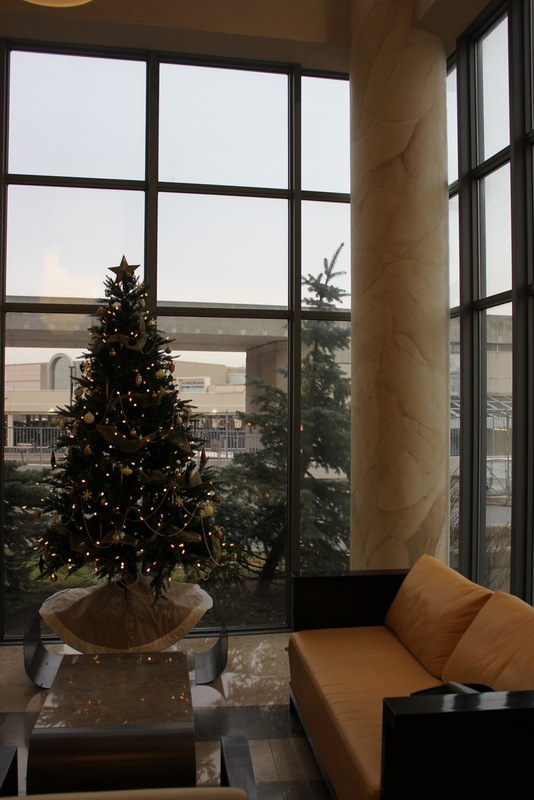 Decorating with a Difference earned it's place as a valuable decorating partner, delivering great solutions and results while allowing the residence and staff to stay focused on their own projects.